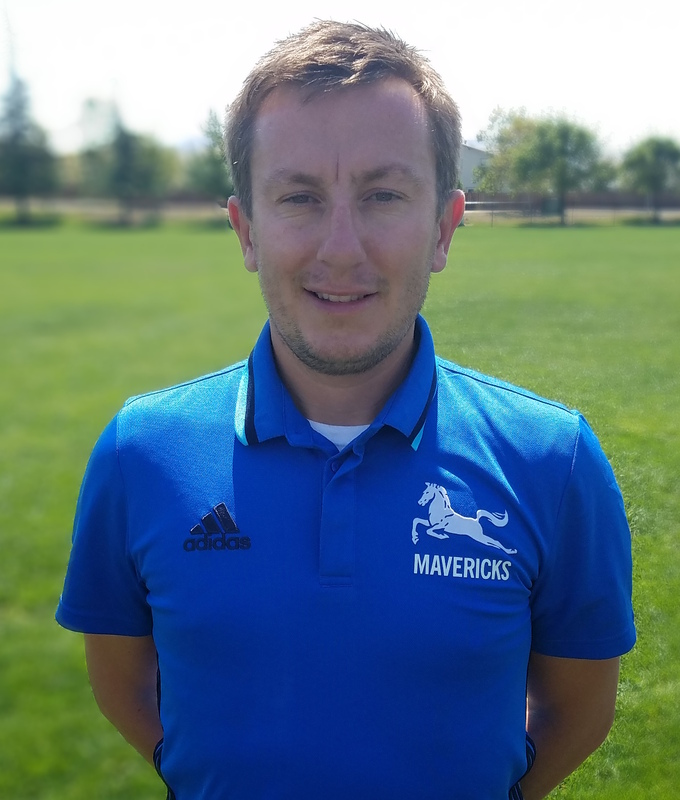 Matt is in his second year as Director of Coaching at Mavericks Soccer Club, he has over 10 years experience in coaching and player development in the Bay Area with previous roles including Technical Director and Player Development coach at Livermore Fusion Soccer Club, Youth Academy Director with Mission Valley United in Fremont and a Staff Coach with Peninsula Soccer Club. Before moving to the U.S. Matt coached in various professional youth academies and community soccer schools in the UK. Matt Currently has more than 15 years of youth coaching experience and holds coaching licenses from the English FA, KNVB, NSCAA, and USSF. Alongside his coaching experience, Matt brings over 10 years experience in sports leadership and management. Between 2004 and 2006 Matt worked as International Program Coordinator for Eurotech International Sports Group based in Washington D.C. Matt holds a Masters degree in Sports Management and a bachelor's degree in Sports and Exercise Science. Currently, Matt serves as the Norcal Region 3/4 U8 Development Program coordinator.